Feel like you need a shower? 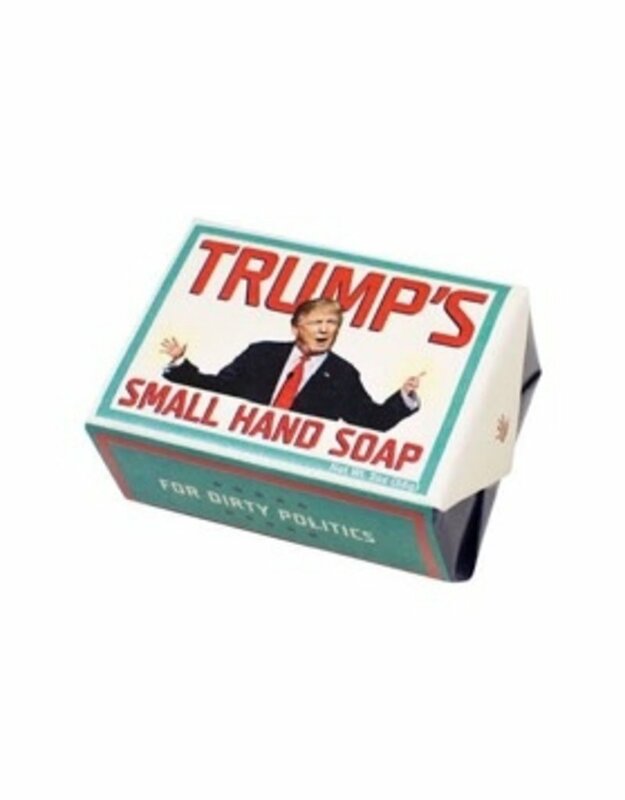 Trump's Small Hand Soap is HUGE – especially if you have little hands. 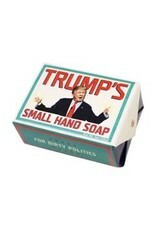 It's time to Make America Bathe Again.